For the past few weeks, there’s been an alarming trend of handgun shaped iPhone cases amongst teenagers. 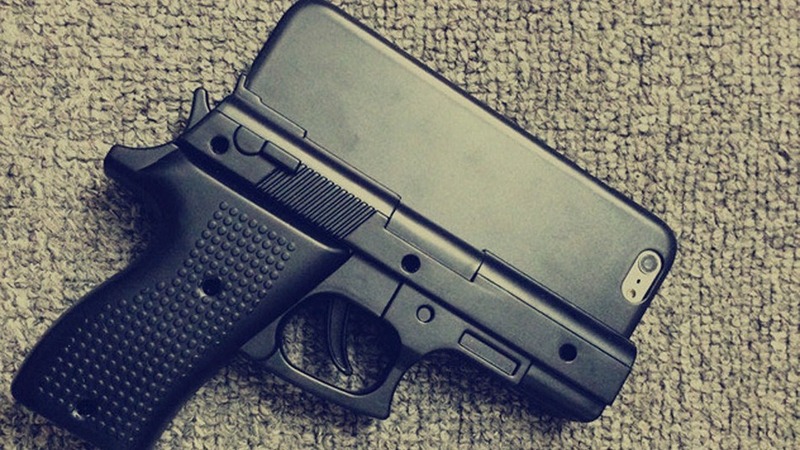 Shaped to look like a real handgun, these phone cases could deceive almost anyone at a glance. As expected, these accessories could result in terrible accidents when mistaken for a real weapon. A law enforcement officer typically doesn’t have the luxury of time during a confrontation, and these phone cases only add to the many issues an officer may encounter. The cases come in a variety of colors such as pink, white and black. They’re usually manufactured overseas and imported into the United States from Asia. Police and officials have asked for the products to be pulled from online sellers; however, they’re still being sold and there’s little to be done in preventing online retailers from doing so. A few distributors have taken the products off their virtual shelves, claiming that the inherent danger of the phone cases makes them a hazard to purchasers, but many other retailers have left them up. Additionally, some retailers have started advertising a “Russian roulette” app along with the case. 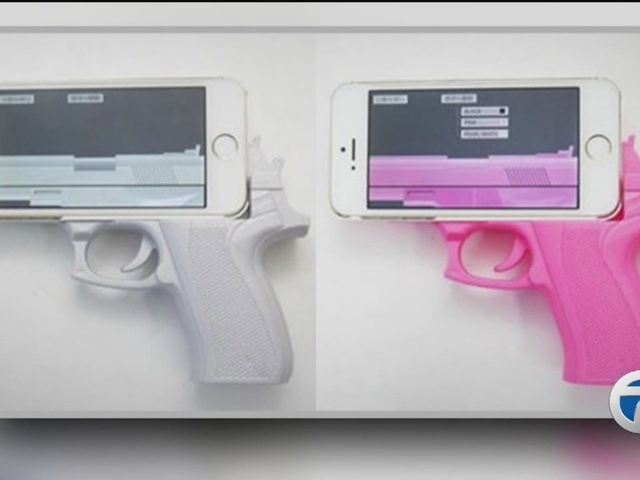 The app would turn the phone’s screen into a gun barrel, which would make the phone case part of the game as well. Unfortunately, while marketed as a toy and something cool to accessorize your phone with, the cases still pose a huge danger to anyone who might be carrying these at night or even concealed in a back pocket. There is currently a federal law that prevents toy or imitation guns from being sold without a marker to identify them as toys, however these cases do not carry those markers. Lawmakers are using this as a push to get these cases banned from being sold in the states, but it may be some time before that comes to pass. While it’s easy to see the danger in such a product, the issue comes down to children who may be purchasing these cases online without any parental supervision. Reach out to your children, or any friends to have children, and make sure they understand the danger of using this product. There are hundreds of other designs for phone cases on the market today that won’t raise an alarm.